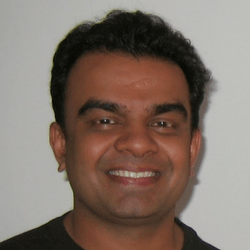 Learn how modern technology can improve your mental game with Badri Narayanan. Badri is a Sports Psychologist Consultant and Mental Conditioning coach for players on the ATP and WTA Tours and the USTA circuit. He is also a certified Neurolinguistic practitioner, and specializes in using relaxation response and progressive relaxation methods to prime the body and mind in the optimal state for performance. Badri has over 16 years of experience in sports psychology and mental conditioning, and also works with other top-level athletes including Formula One and Cricketeers.